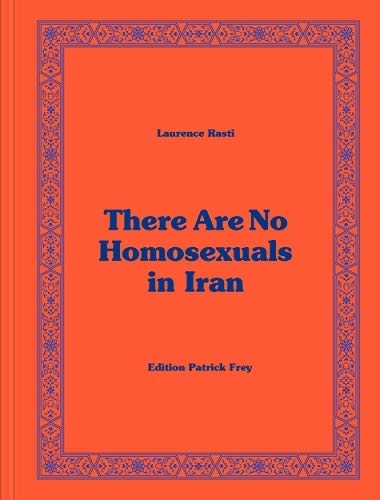 There Are No Homosexuals in Iran. Edition Patrick Frey, Zurich, Switzerland, 2018. In English and Farsi. 136 pp., 50 color illustrations, 6x10". While most Western nations now officially accept homosexuality, in Iran it is still punishable by death. The only options for a homosexual in Iran are to choose transsexuality, which is tolerated by law, or to flee. The subjects of Iranian photographer Laurence Rasti's (b. 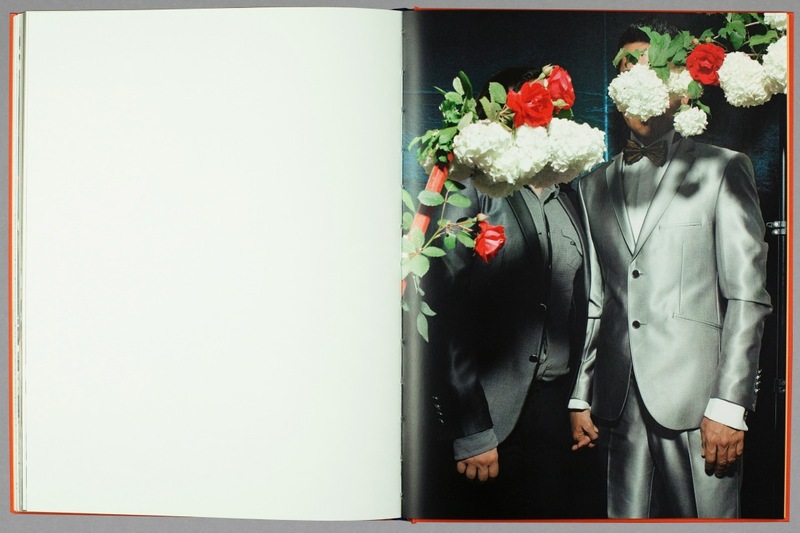 1990, Geneva) elegant hardcover photo book live in the small Turkish town of Denizli, where hundreds of gay Iranians are waiting to move to a tolerant country. Rasti explores concepts of beauty, identity, and gender in her spare and evocative images set in landscapes, mundane settings and street scenes, creating a new language of camouflage and discretion. Underlining the contrast between conspicuousness and obscurity, Rasti's couples hide behind eye-catching props such as balloons or flowers or are glimpsed behind trees or bushes. She hides her subjects in plain sight, referencing the experience of these individuals who do not exist in Iran. Rasti was the Aperture Portfolio Award Finalist and Magnum Photo Award Juror's Pick (2016).